Thanks so much to everyone who completed our post TrekFest challenge survey. We loved reading all of your comments – and hearing how we can make sure 2019 is the best TrekFest challenge ever! Would you like to experience our ultimate UK trekking challenge? 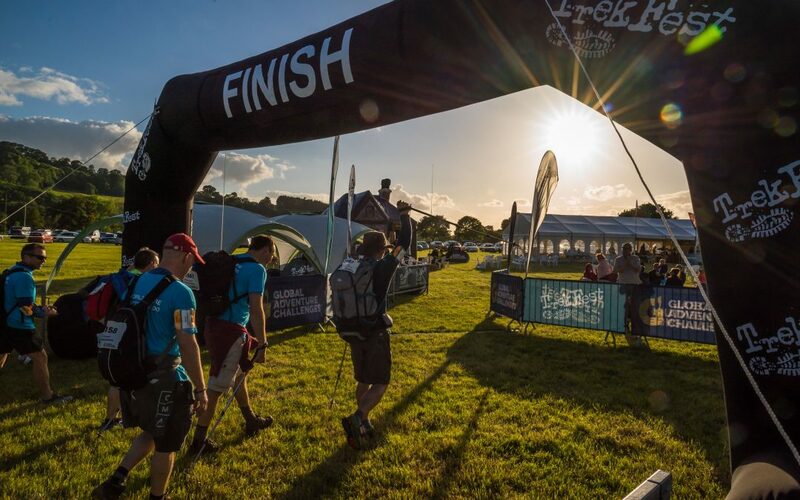 Take on either 25km or 50km in The Peak District or Brecon Beacons National Park in 2019!